Feeling sleepy? 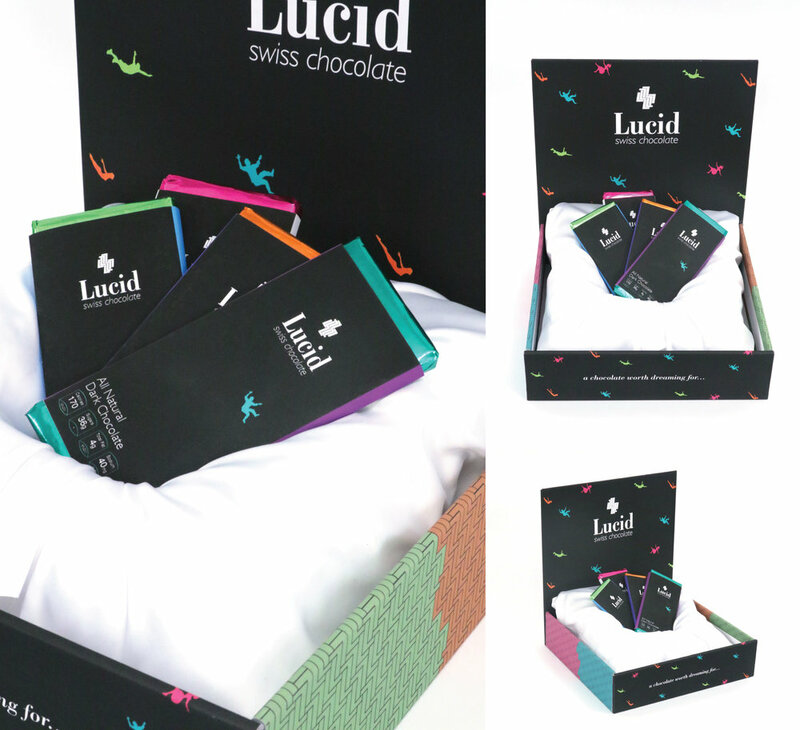 Take a bite of Lucid Swiss Chocolate and transcend into a deep euphoric sleep. Lucid Swiss contains a larger amount of melatonin, the chemical that helps put us to sleep each night. 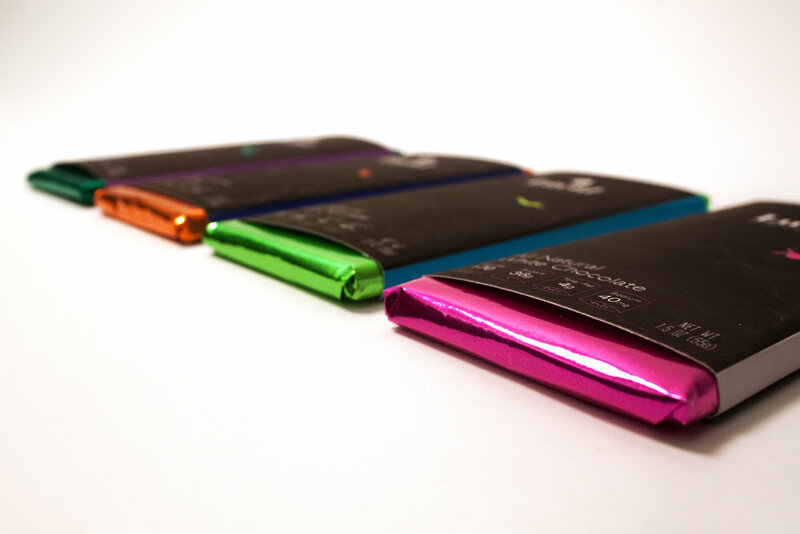 Originating from Lugano, Switzerland, The Lucid Swiss brand has been making and producing all types of chocolate for over 70 years. The brand includes four separate flavors including dark chocolate, white chocolate, milk chocolate, and salted caramel. Along with its emphasis on a good night sleep, Lucid Swiss also provides a healthier type of chocolate without sacrificing its delicious taste. It truly is a chocolate worth dreaming for.